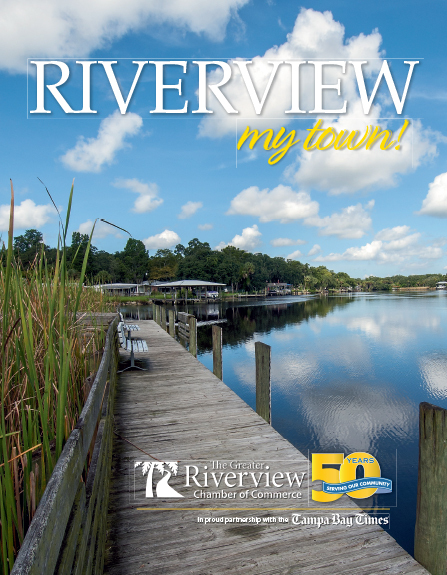 Looking for a quality local business, contact the Greater Riverview Chamber of Commerce. Barry Carroll has four titles with Google and teaches business owners how to leverage the Google platform for their business. We verify you are real and photograph your place so Google TRUSTS you! Whether your application is indoors, outdoors or mobile—you can rely on Image360 for all graphic needs, including vehicle wraps, dimensional signage, engraving, banners, custom decals, and displays. Emu Internet & Design Consulting, Inc.
Focus on your business, while we take care of the tech. Printing positive community news with a goal towards promoting and growing your business by helping you achieve the name recognition you deserve. Reach 1.6 million people weekly with the Times suite of print and online publications. Sign Makers of Tampa Bay, Inc.